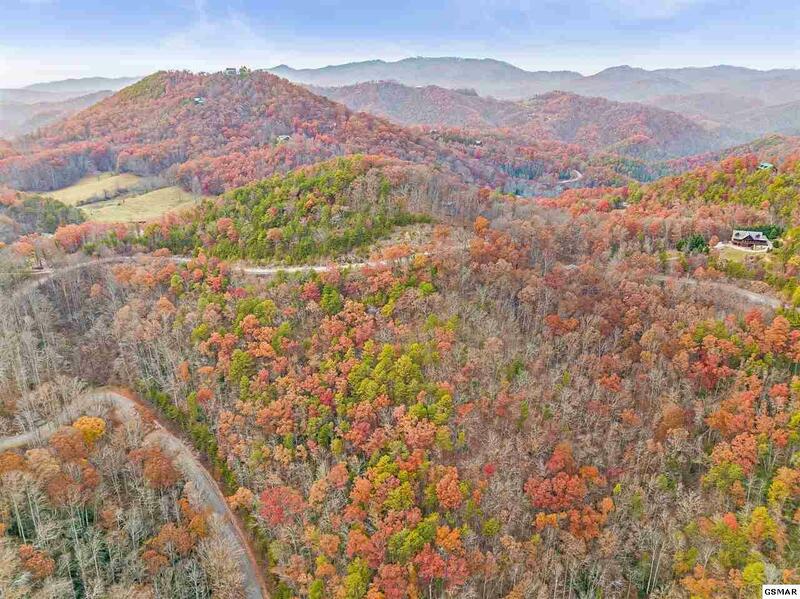 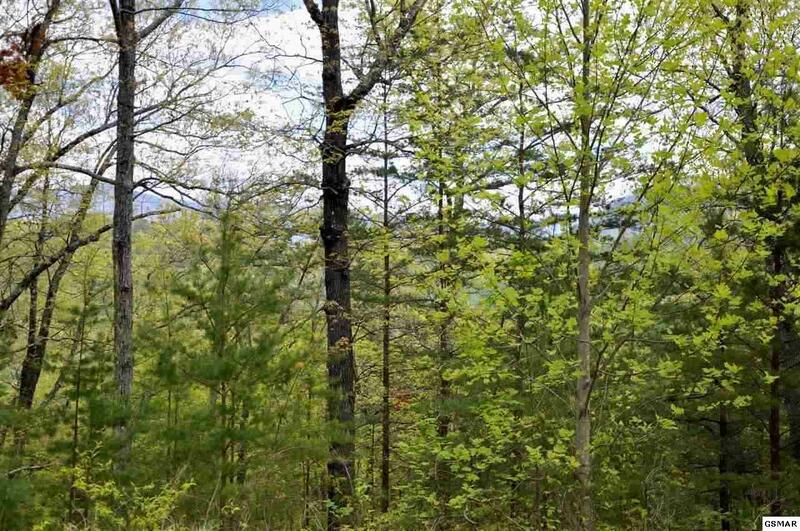 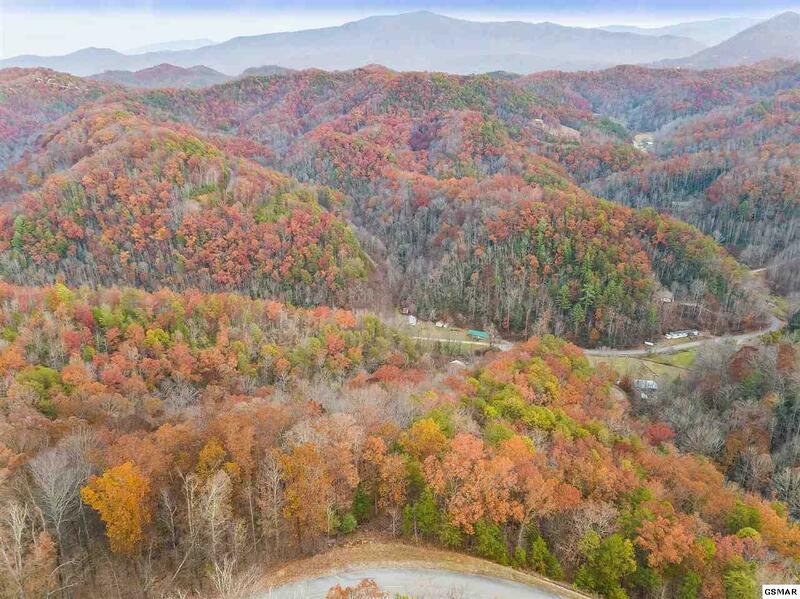 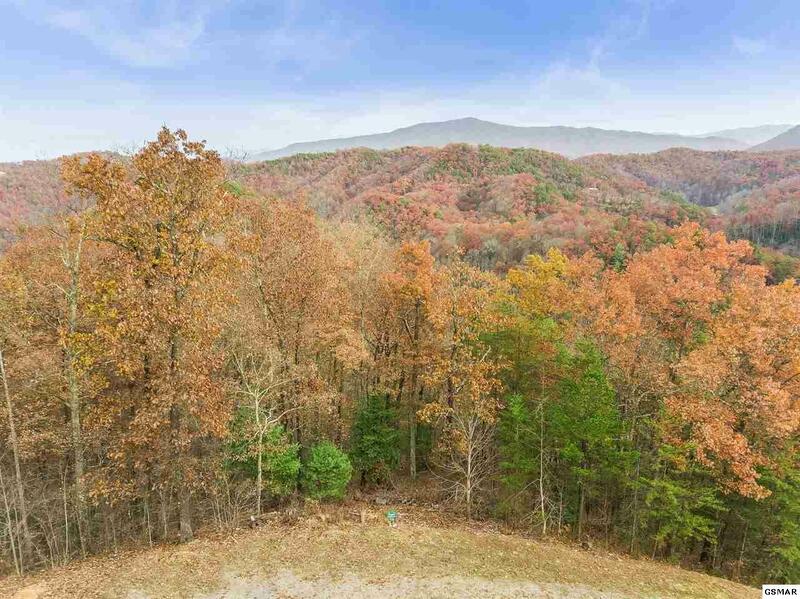 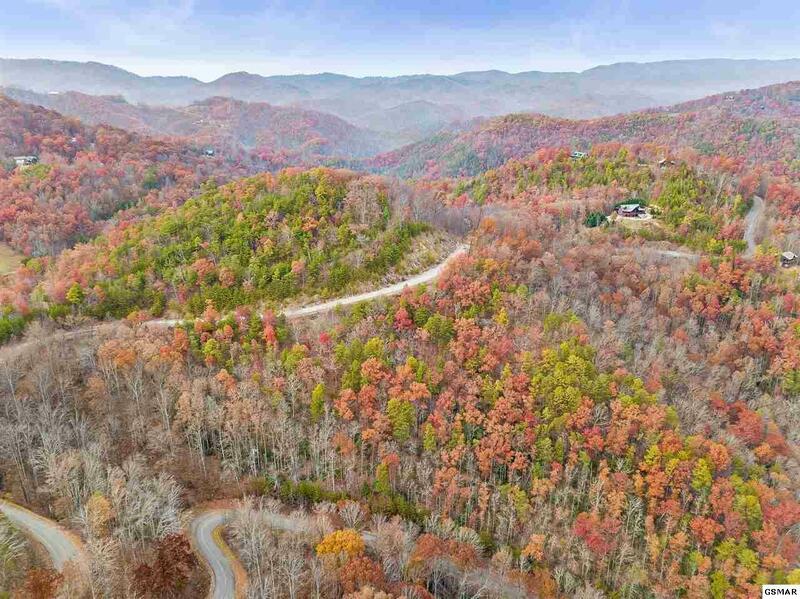 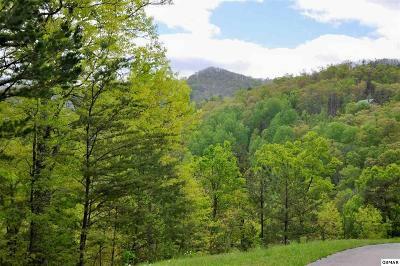 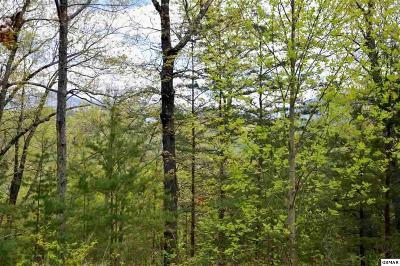 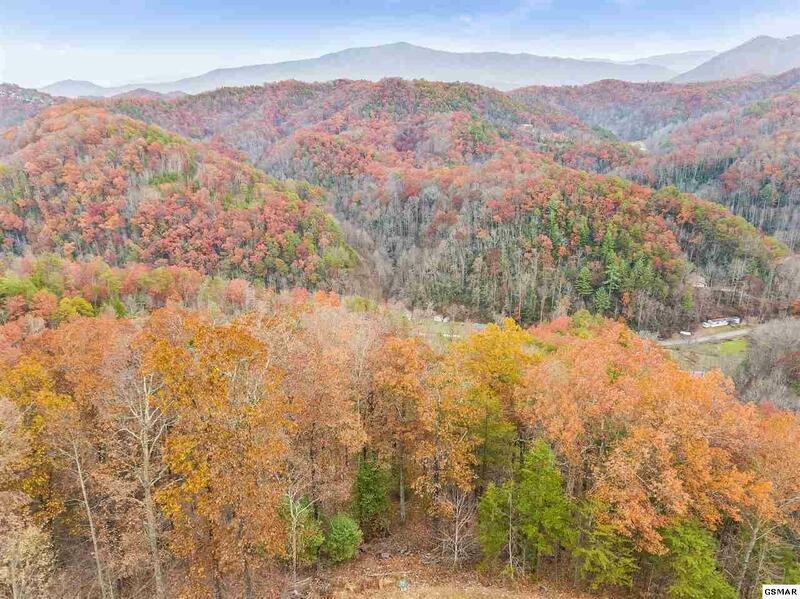 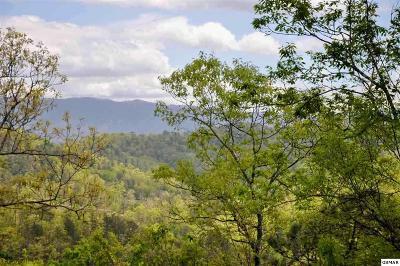 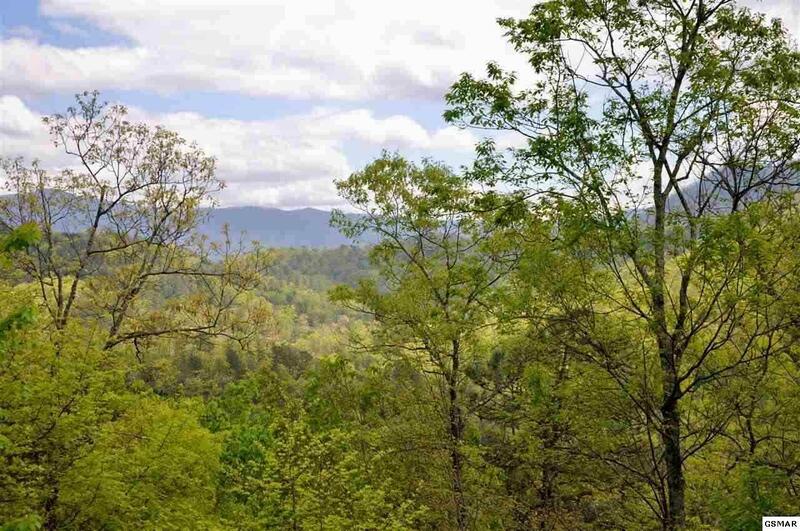 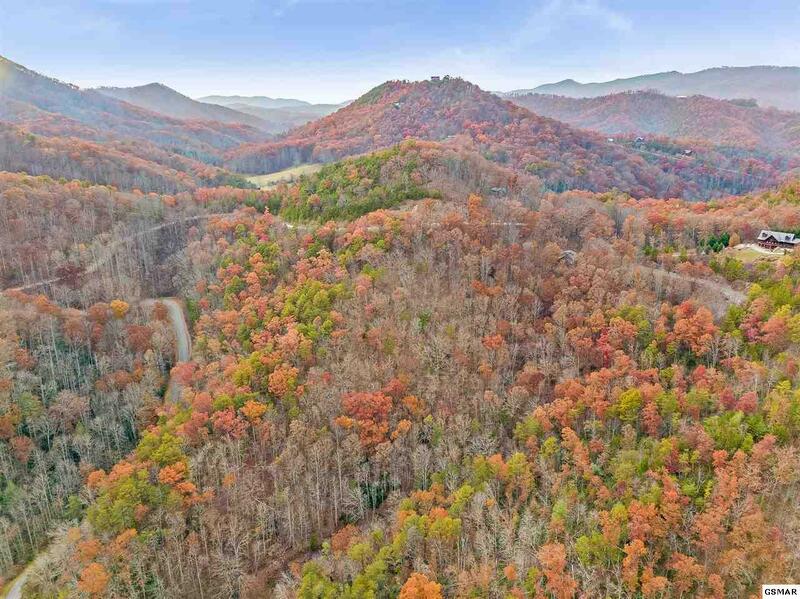 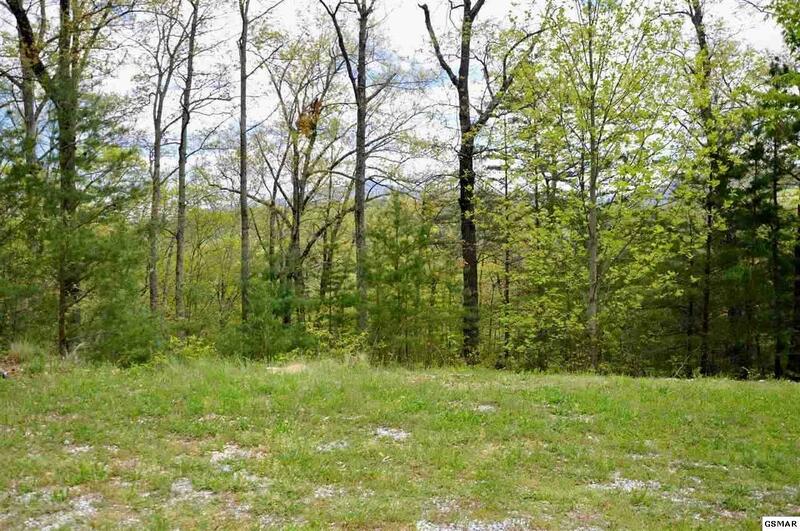 3.35 acres with fantastic mountain views and privacy all easily accessible with paved, county roads. 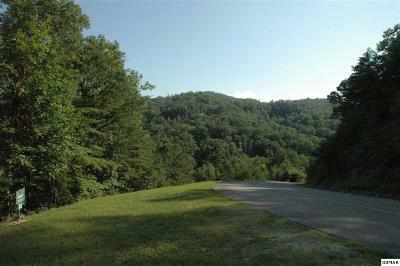 No super steep climbs or say-a-prayer driveways to get to this view. 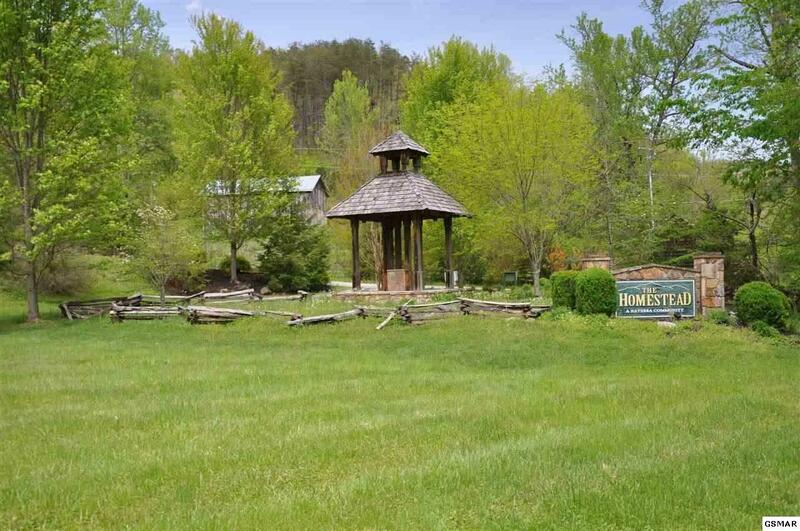 The perfect gently sloping building site. 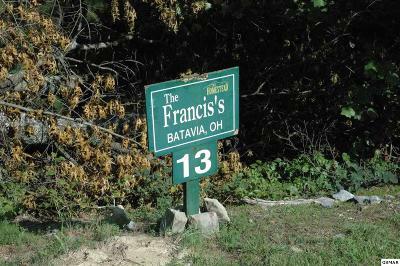 You can either pull up to your front door, have a walk out basement, or both! 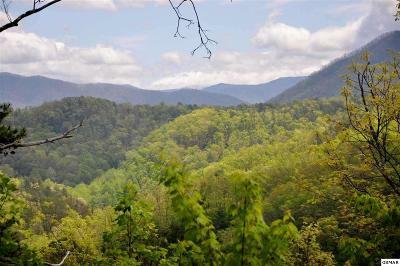 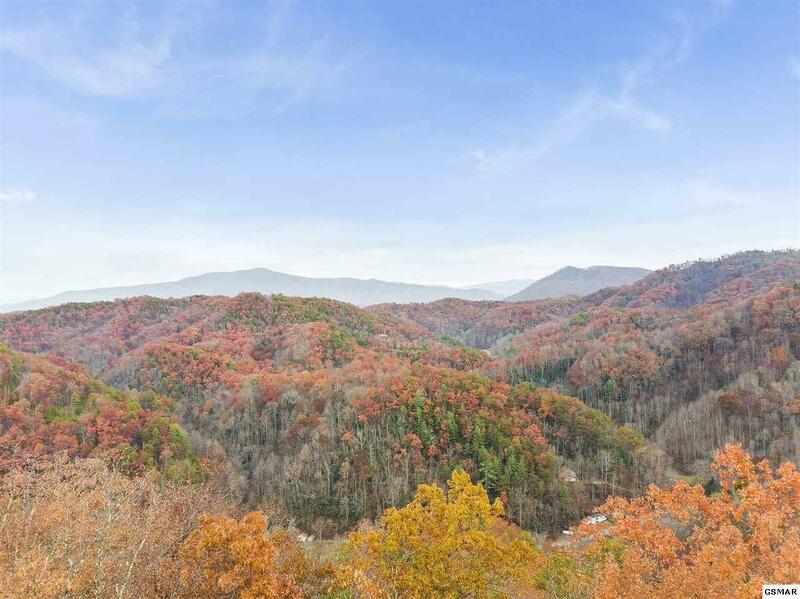 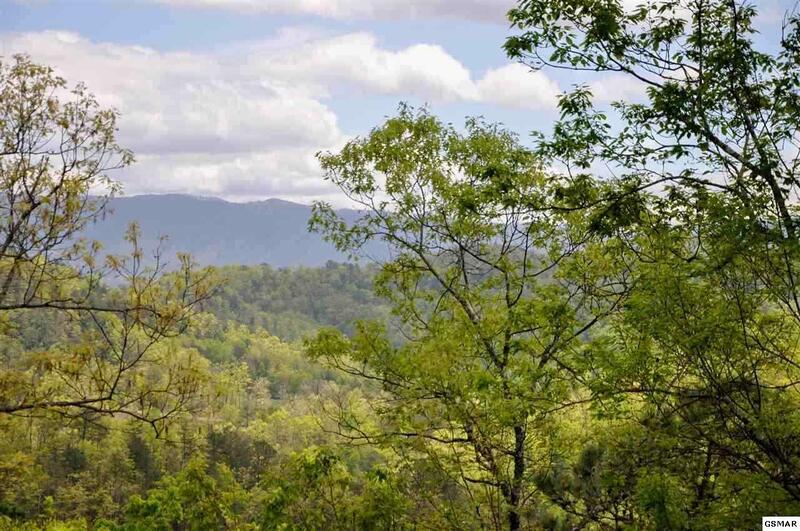 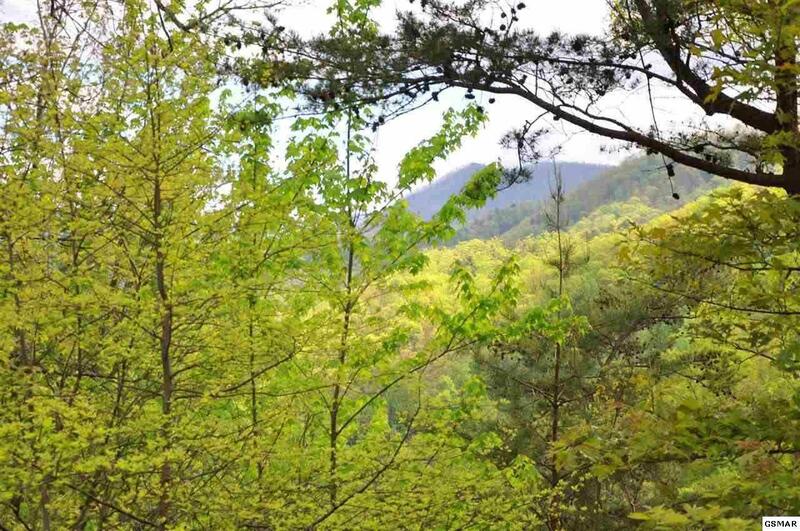 Only minutes from Pigeon Forge, Townsend, or the Great Smoky Mountains National Park. 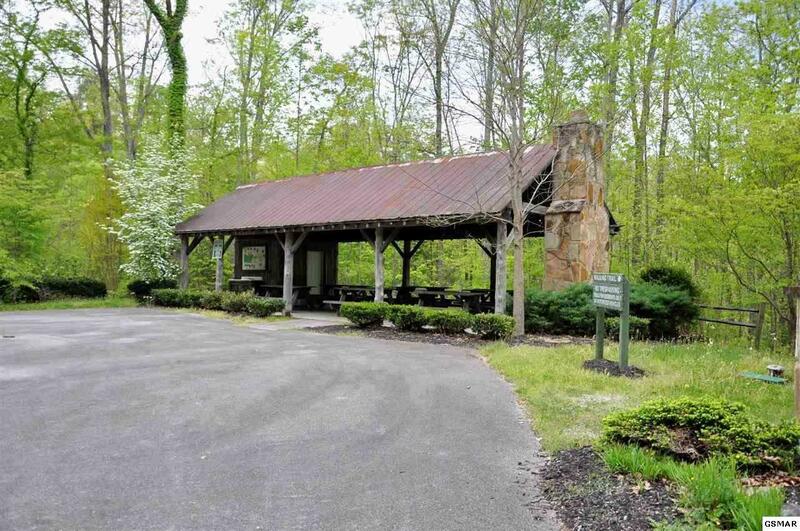 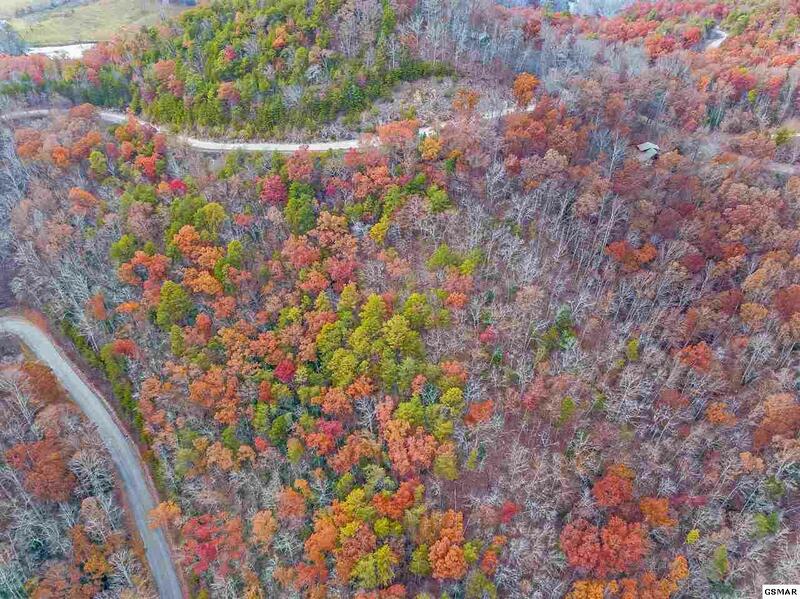 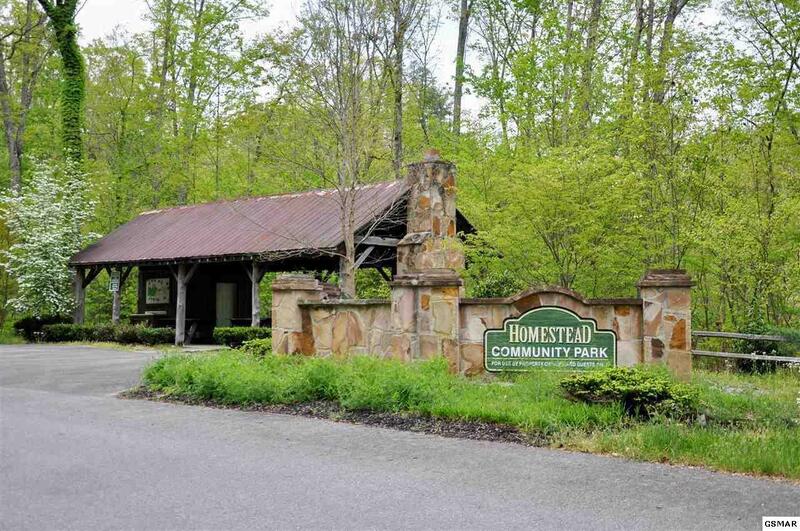 The Homestead in Wears Valley features several community maintained hiking trails, picnic areas, and upscale mountain homes. 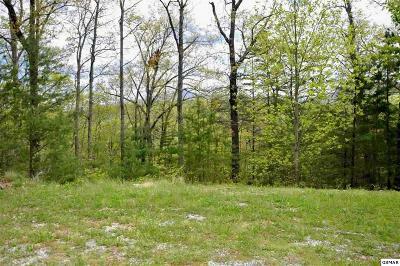 Underground cable TV, electricity, and telephone are all at the property. 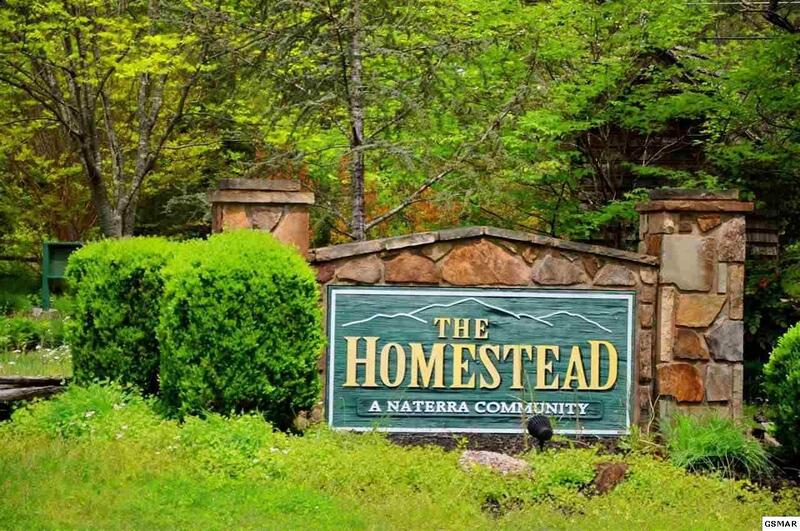 Ideally suited for a second home, rental property, or primary residence with a three bedroom preliminary health department approval.